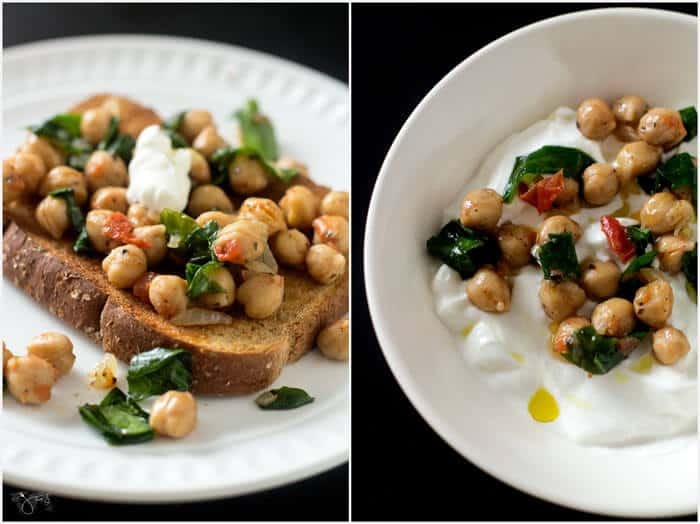 This Bonefish copycat chickpeas recipe with wilted greens is perfect for when you want something simple, warm, and comforting. It plays well with eggs, fish, and yogurt and works as well for brunch as it does for dinner. Chickpeas are for way more than just hummus. 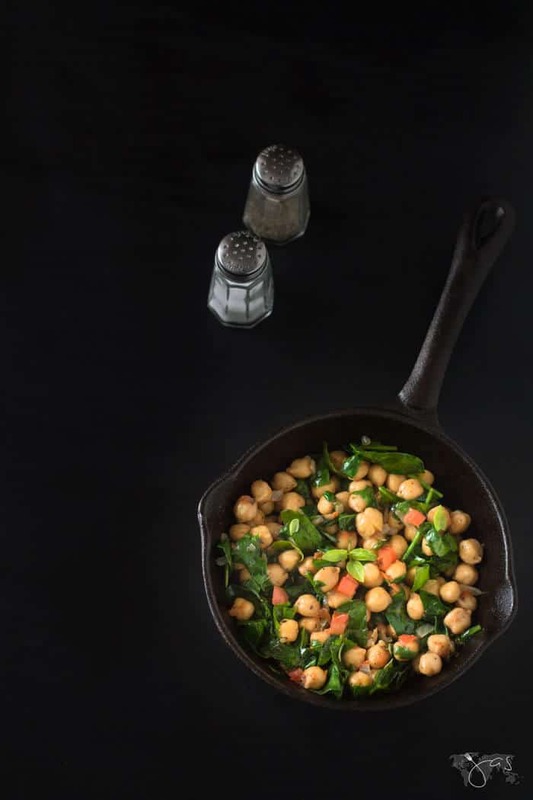 Originally cultivated in the Mediterranean and the Middle East, chickpeas, also known as garbanzo beans, have spread their culinary influence across the world. They also come with a range of potential health benefits. 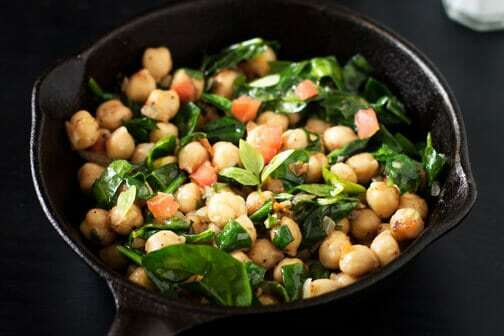 Chickpeas are low in fat and a helpful source of zinc, folate, and protein. They are also very high in dietary fiber hence a healthy source of carbohydrates. 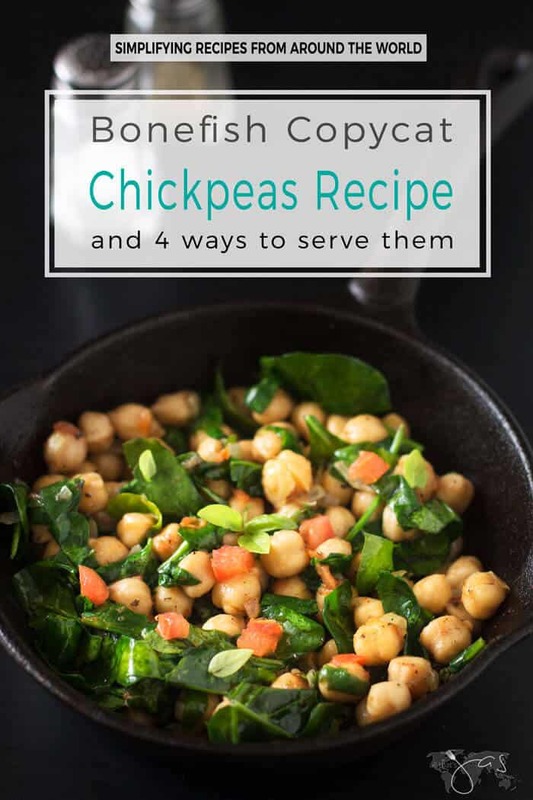 I love chickpeas in salads or cooked, like in this Bonefish copycat recipe. Chickpea Trivia: In ancient Rome where the chickpea was highly valued, the leader Cicero proudly claimed his name derived from cicer, the Latin term for chickpea. It is believed that one of Cicero’s ancestors was named Cicero because he had a wart on his nose that looked like a chickpea. Who knew? Also, did you know you could replace egg whites with the drained chickpea liquid called aquafaba? Three tablespoons drained chickpea liquid (each can yields about 1/2 to 3/4 cup) is the equivalent of about 1 egg. It’s a perfect solution for when you’re about to make a cake and you’re out of the eggs, or you’re making a vegan cake. Forget about commercial egg replacers – whip aquafaba for about 15 minutes, until it formes beautiful, egg-worthy stiff peaks. Use Swiss chard instead of spinach. 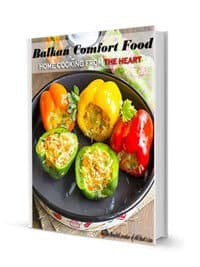 Substitute fresh basil with 1 teaspoon dried. 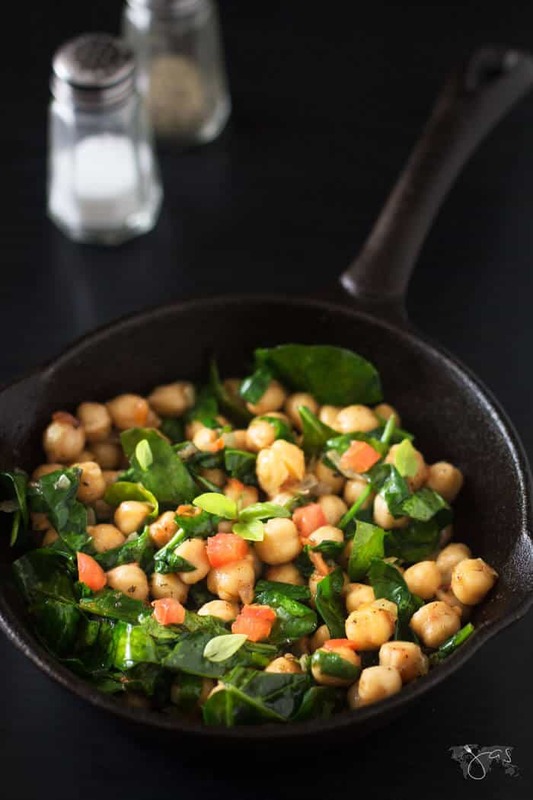 To make this a quick and easy main dish, sauté pork or chorizo sausage with onions until no longer pink before adding chickpeas and spinach. Like all legumes, it tastes even better the next day! Heat the oil in a cast-iron or non-stick skillet over medium-high heat. Add the onions, tomato, and basil and sauté until softened, about 20 minutes. Stir in spinach and cook another 5 minutes. Season with salt and pepper to taste. 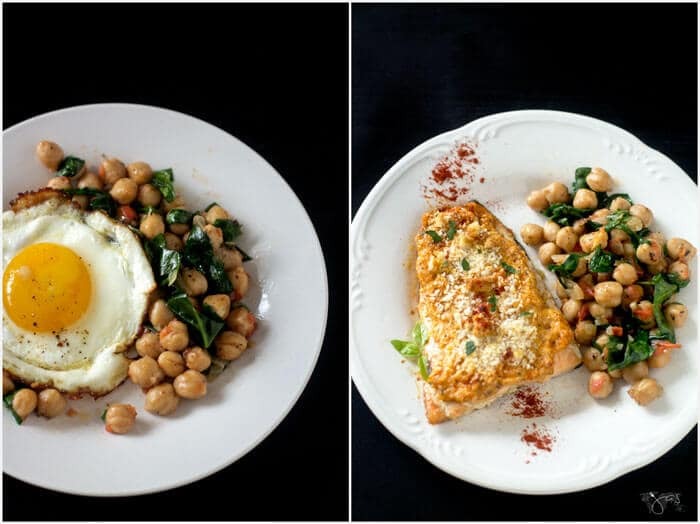 This delicious gluten-free recipe for copycat Bonefish chickpeas is great for brunch as it is for dinner. These look fabulous! As far as copy cat recipes go in this case you may have improved upon the original so much that they should copy yours:) Haven’t been to Bonefish in forever, wonder what they are serving these days. Have a great week! Awe, I might even charge them, lol. Thanks, Milena! You’re too sweet. 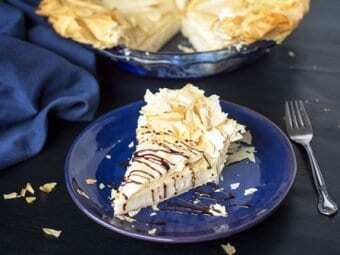 I haven’t been there in forever either, this is an old recipe. I should make a visit soon 🙂 Enjoy your week! These are great Jas! Thank you for bringing your recipes to Fiesta Friday! 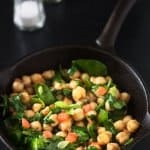 I love chickpeas in almost any form (yes even by themselves), but this looks like a delicious way to serve them up. 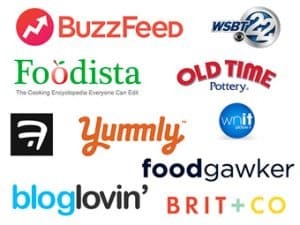 Thank you for sharing at Sugar and Spice link party. Happy you like it, Amy! Have a super weekend. Thanks for sharing this awesome Bonefish Chickpeas with us at Full Plate Thursday. Hope you are having a great weekend! I’ve never tried these before but they sure do look worth trying!!! Hi, Colleen! You mean you never had chickpeas aka garbanzo beans or this particular recipe? They are great in salads or cooked and of course, made into hummus. 🙂 Hope you’ll give them a try! Jas my husband makes me cook chickpeas for him every chance he gets. He loves them that much so now I can also add variety to his chickpea diet. And now you can get them in tins, already cooked! What a time saver. Is he visiting this summer or too busy on the farm?